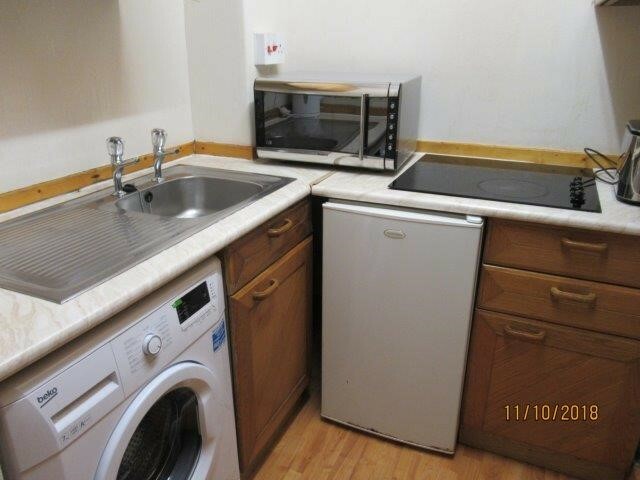 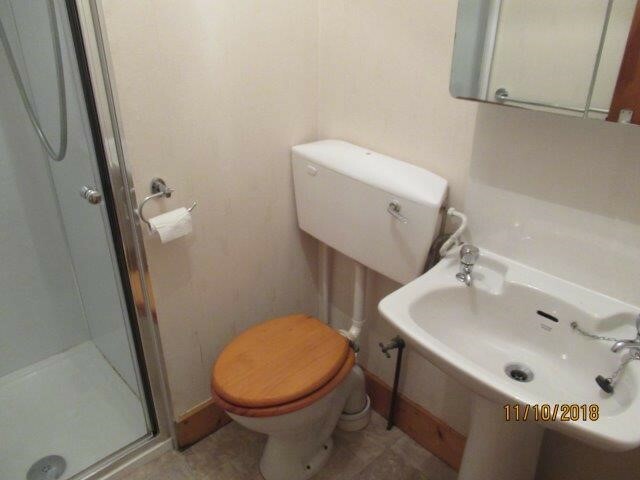 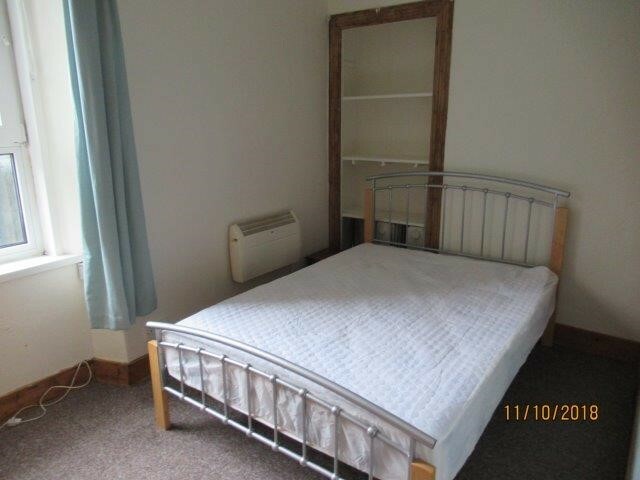 Double Glazing, Electric Panel Heating, Security Entry System, Electric Shower, Microwave/ Oven & Washer/Dryer. 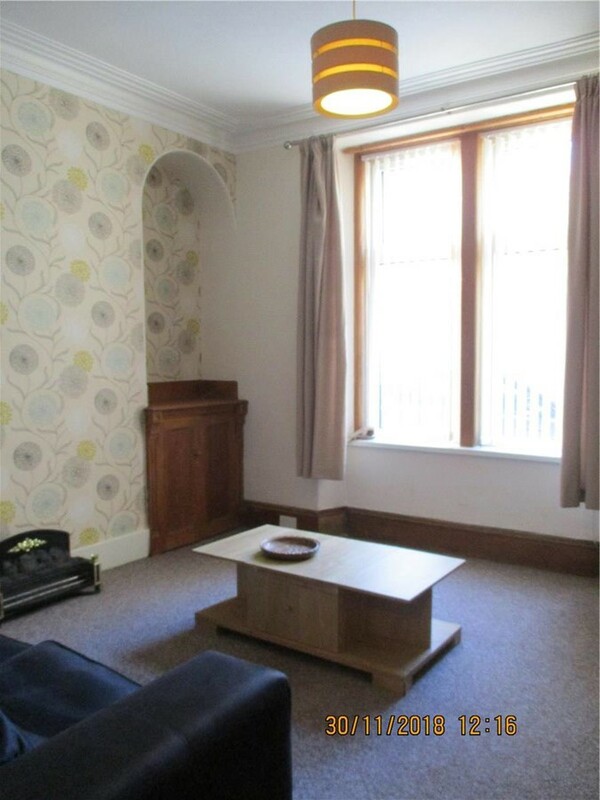 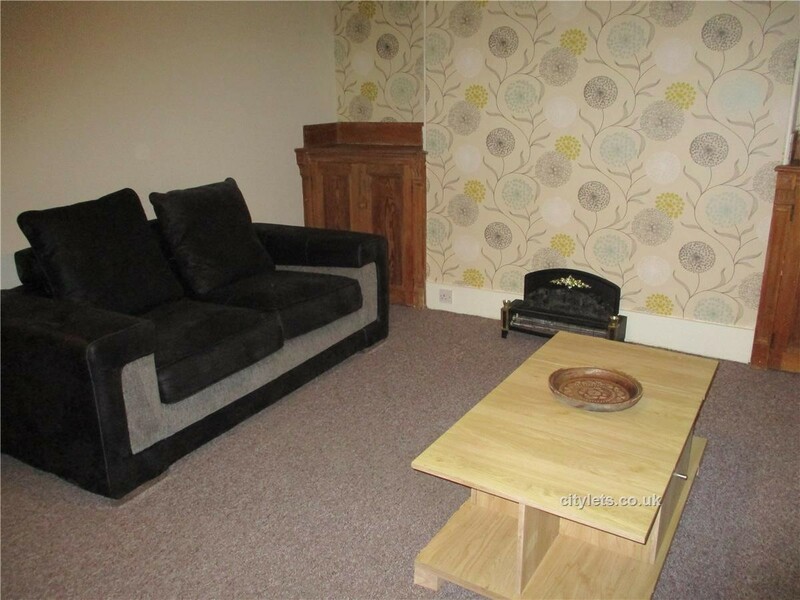 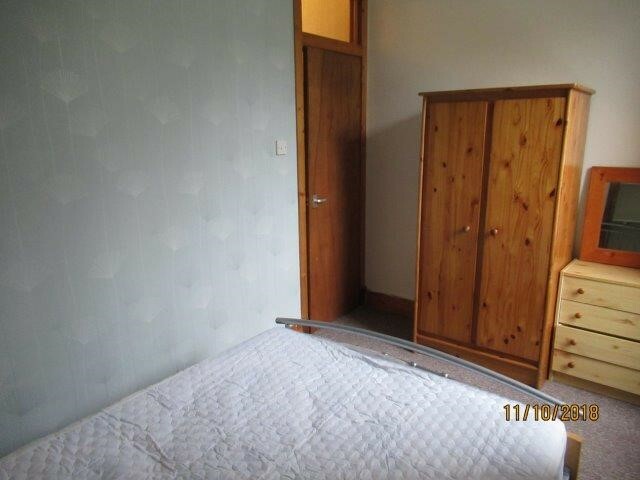 Situated in heart of Aberdeen close to all amenities and local transport links whilst being located in quiet street. 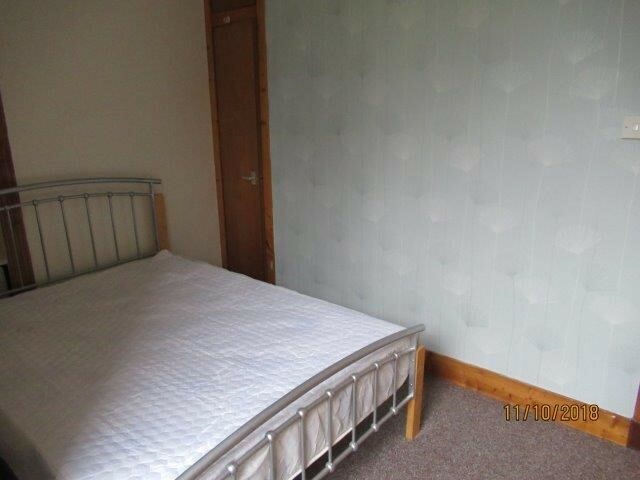 5 Minute Walk from Aberdeen's main Street.